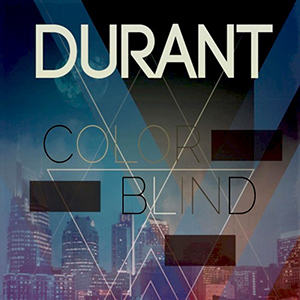 A “coming-of-age” album for Durant, Colorblind is a unique and fun recording with many new original songs. It boasts guest appearances by vocalists from groups who appeared on the hit NBC show The Sing-Off, including Nota and Messiah’s Men. There area also cameo appearances by vocalists from Acappella and AVB, Eric Gwin, George Pendergrass and many others. Colorblind is a treat for everyone who loves unique high energy Acappella music with a powerful Christian message.